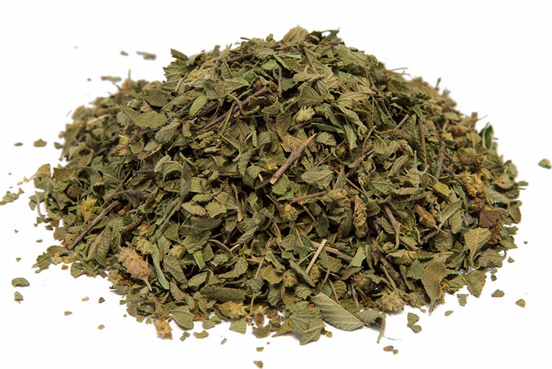 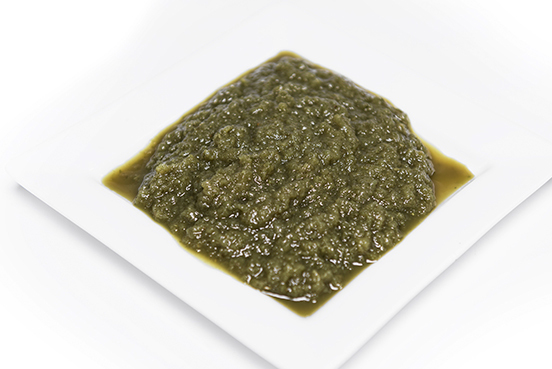 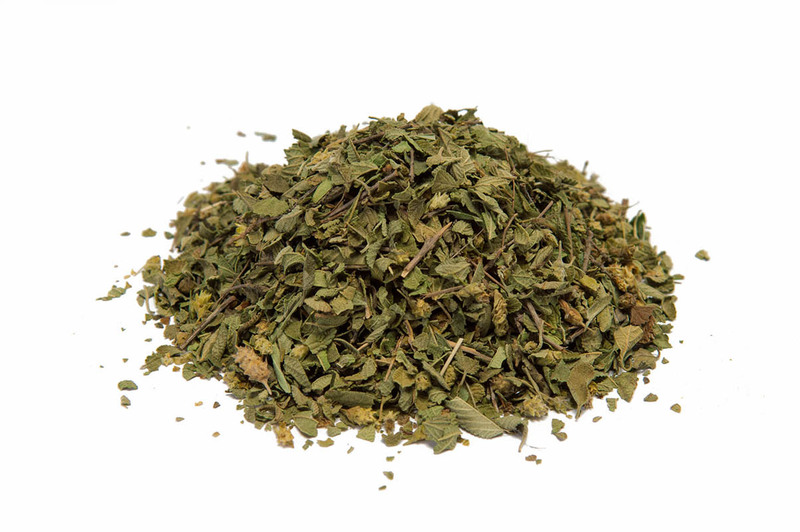 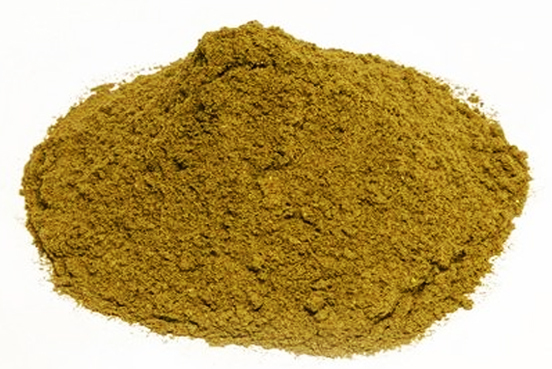 Mexican Oregano is an important culinary herb, with olive color. 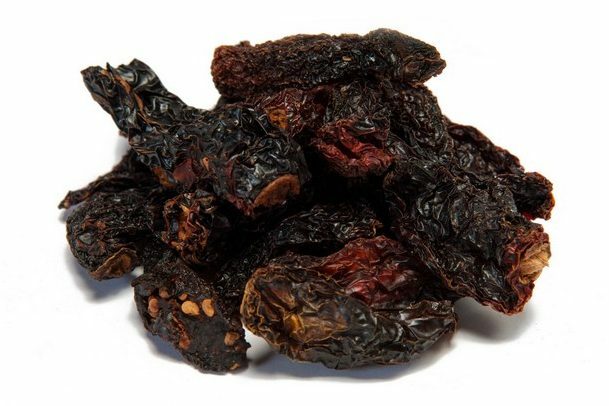 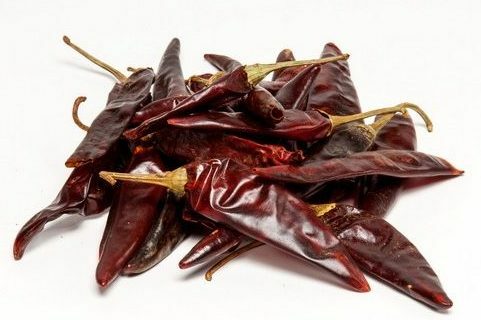 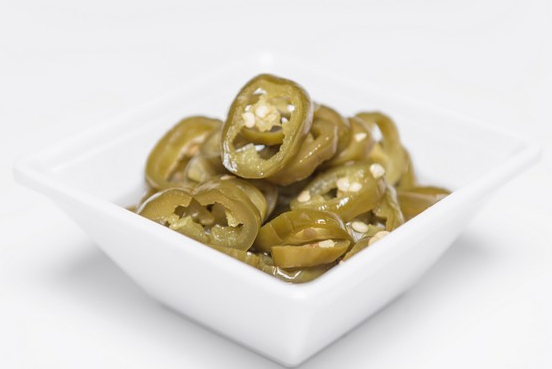 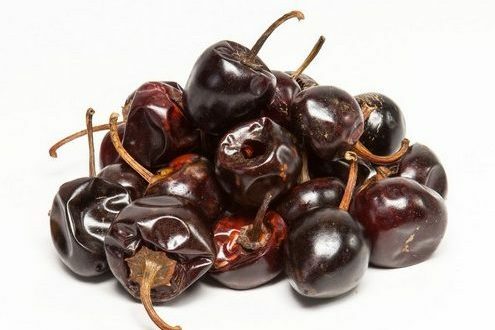 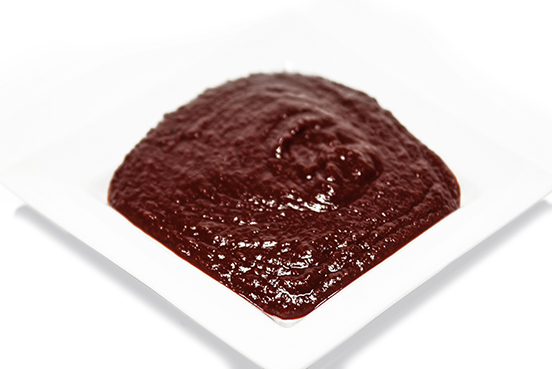 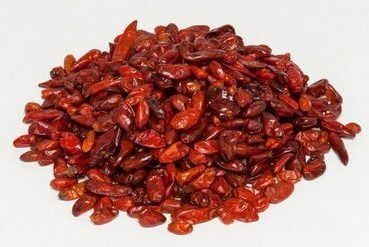 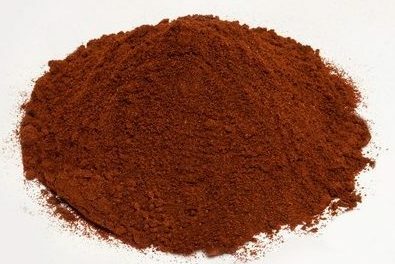 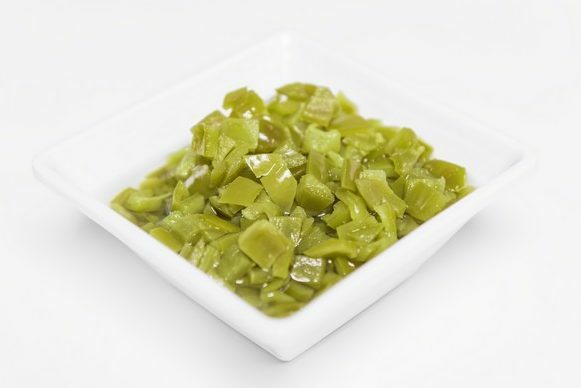 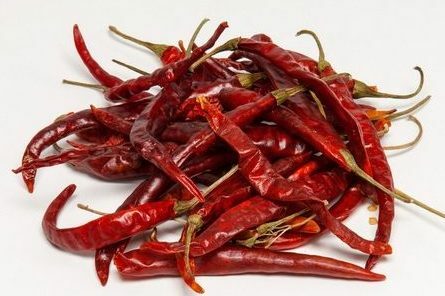 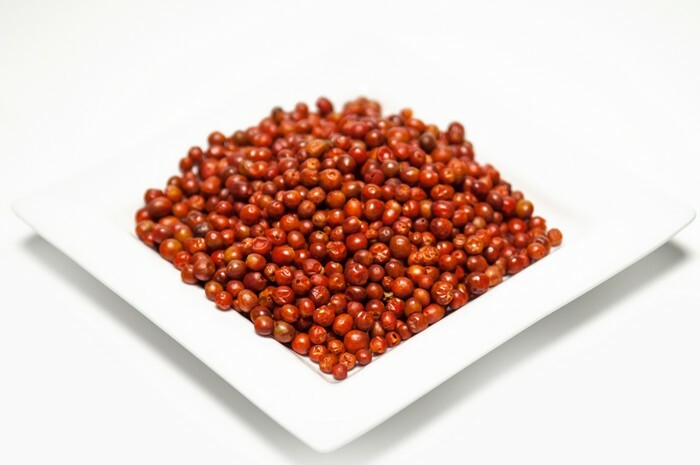 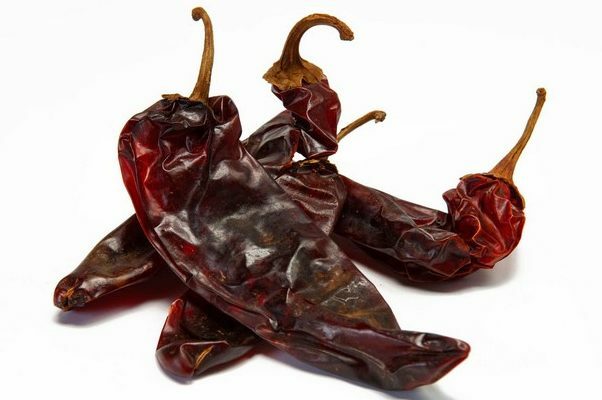 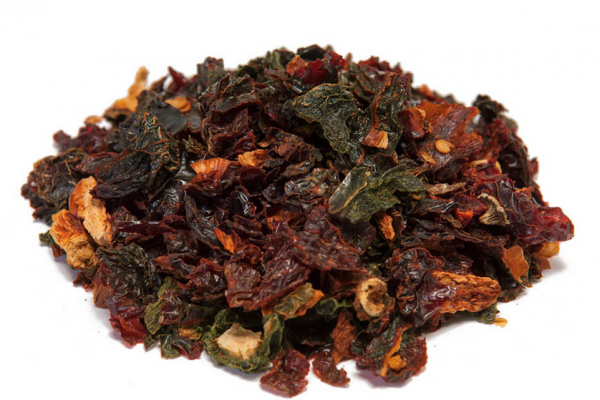 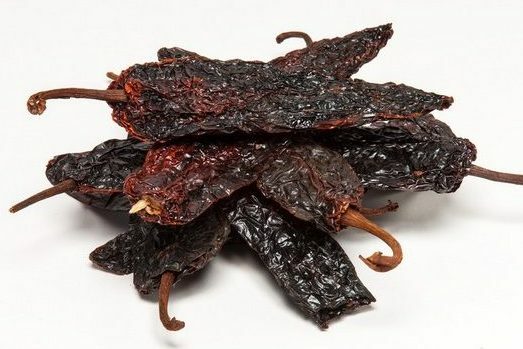 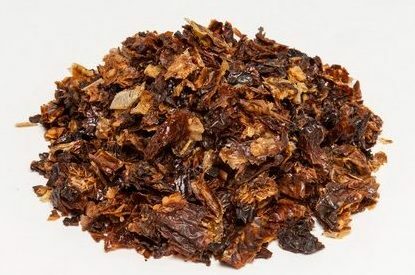 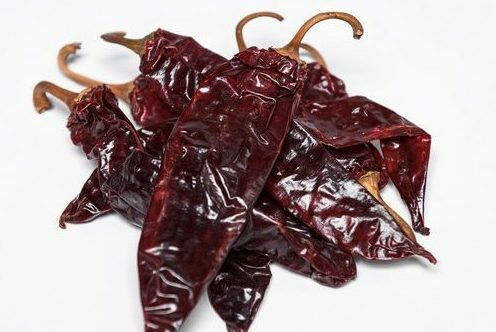 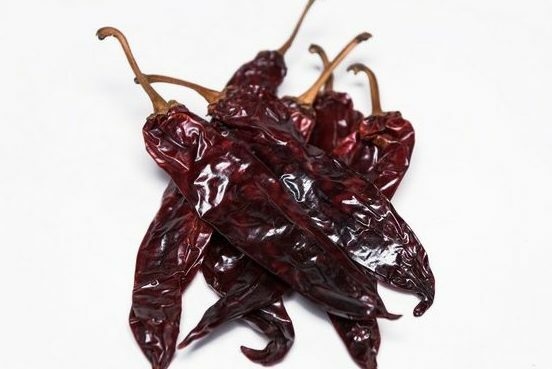 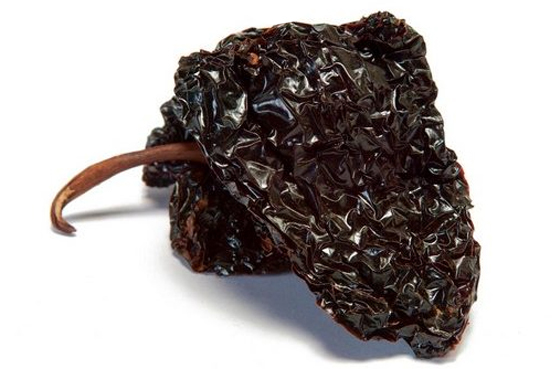 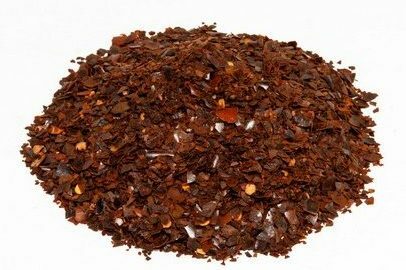 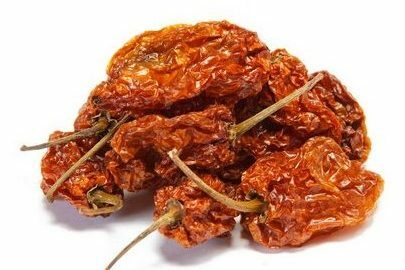 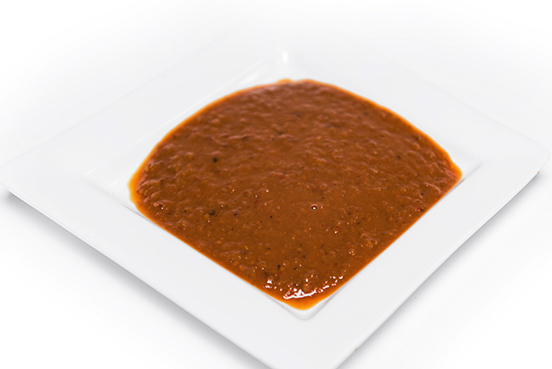 It has an aromatic, warm, pungent and slightly bitter taste, which can vary in intensity. 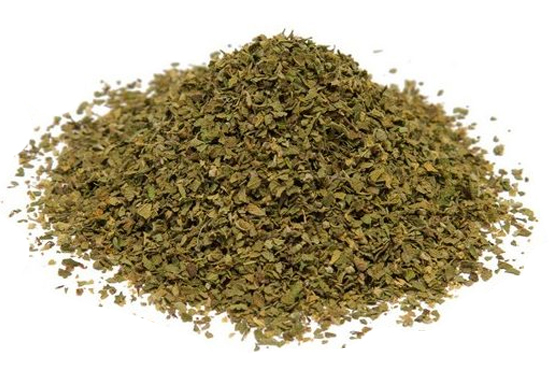 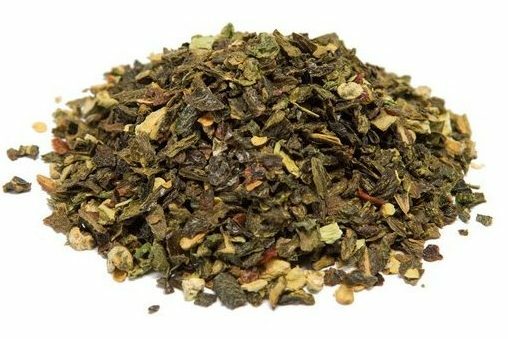 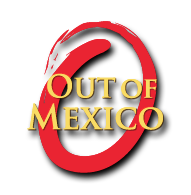 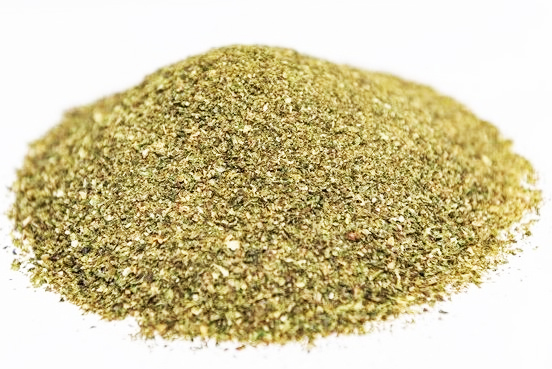 The flavor of Mexican oregano has a stronger savory component compared to regular oregano. 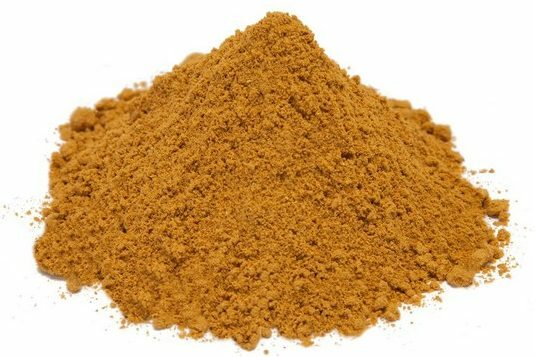 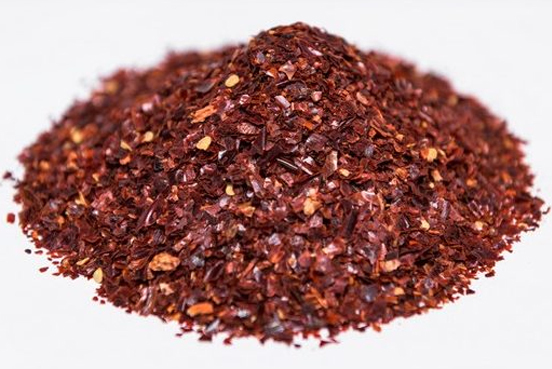 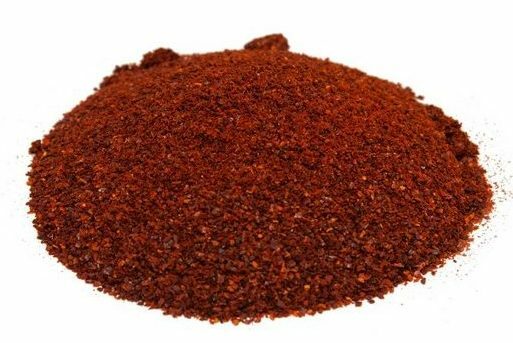 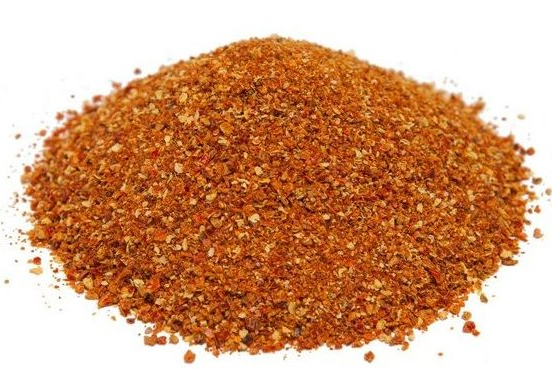 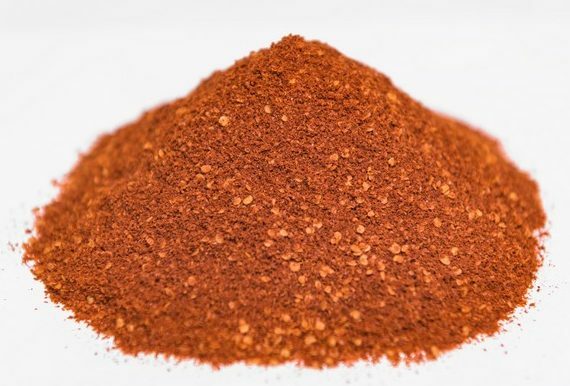 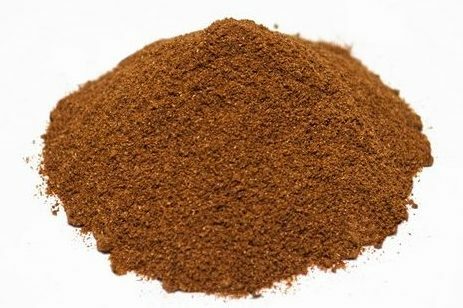 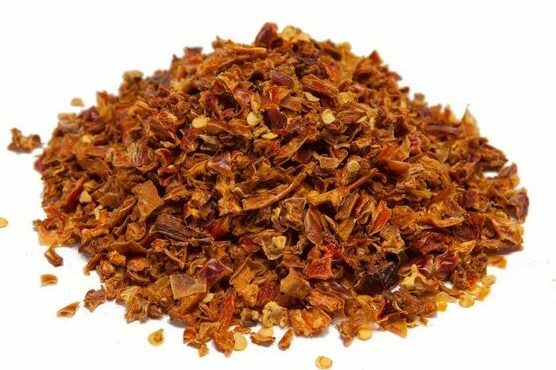 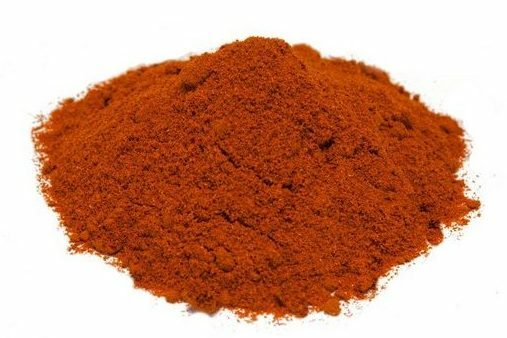 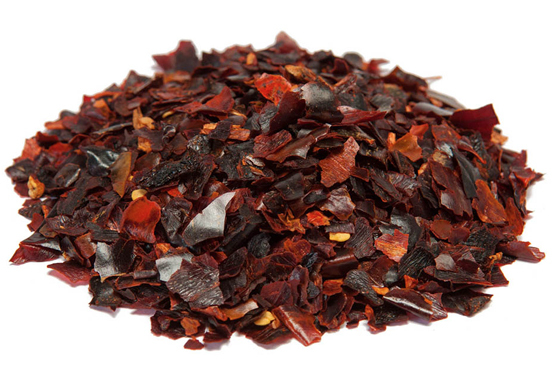 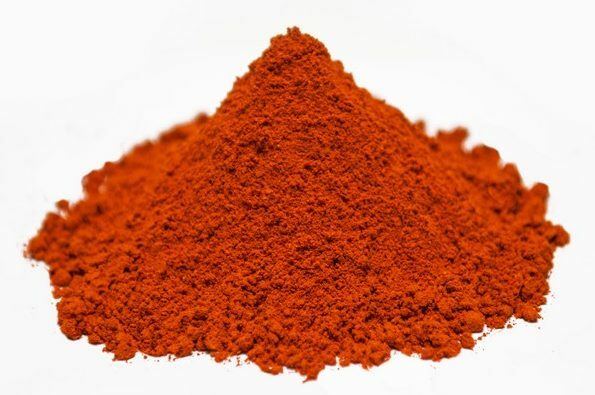 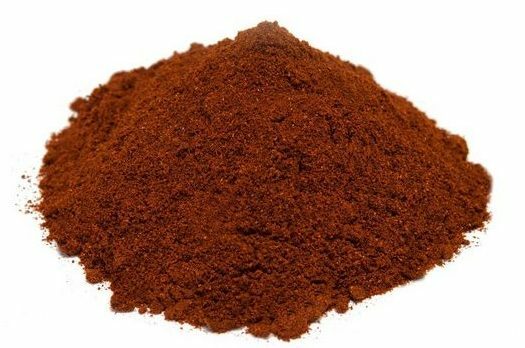 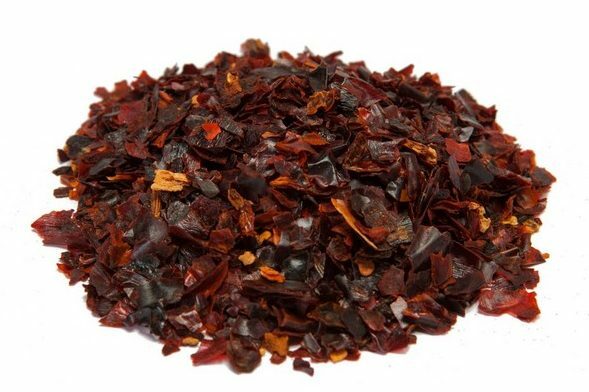 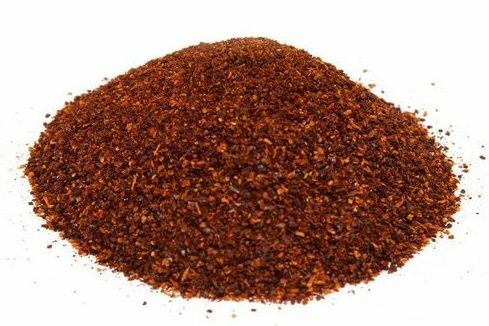 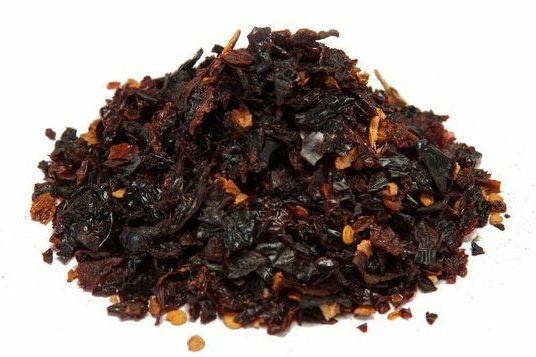 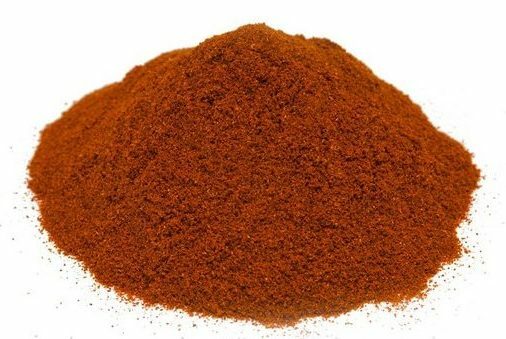 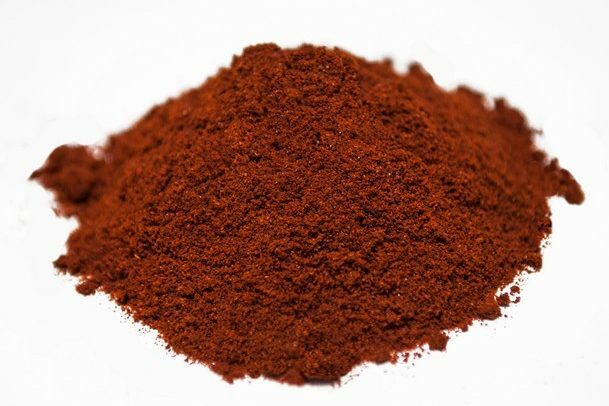 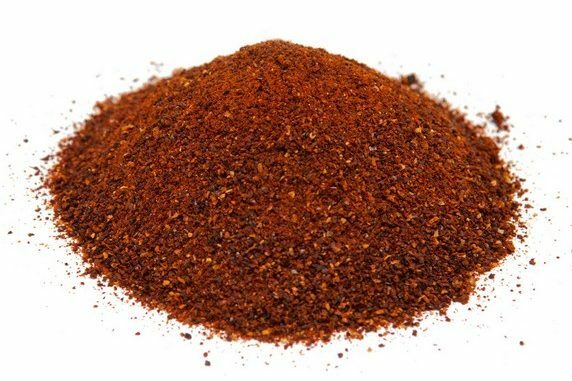 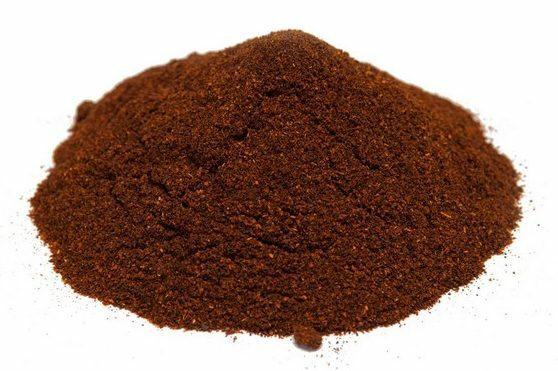 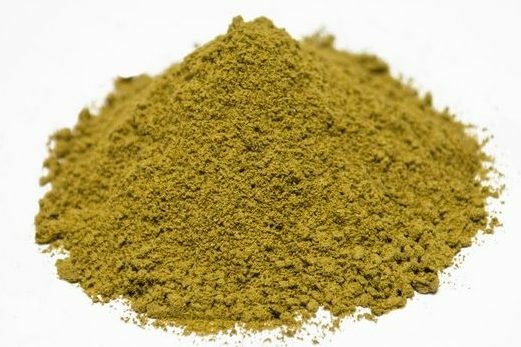 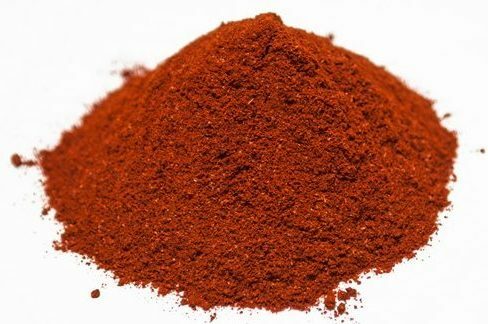 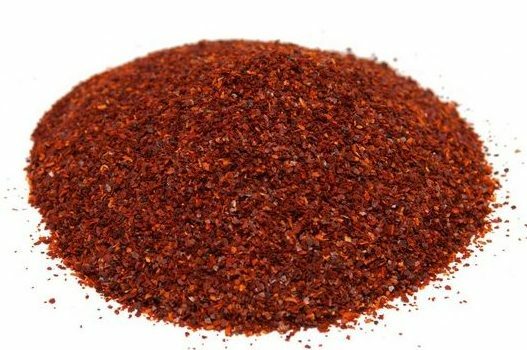 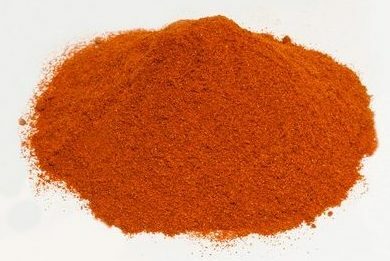 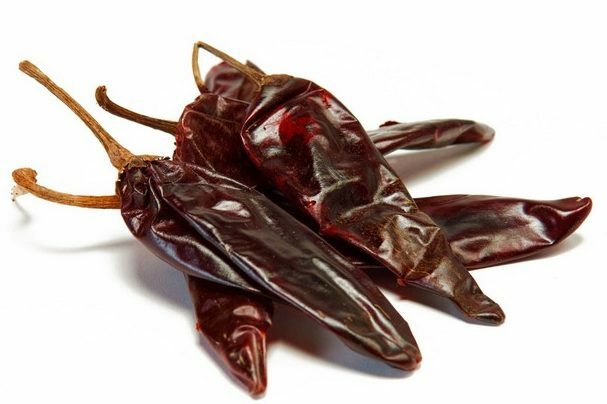 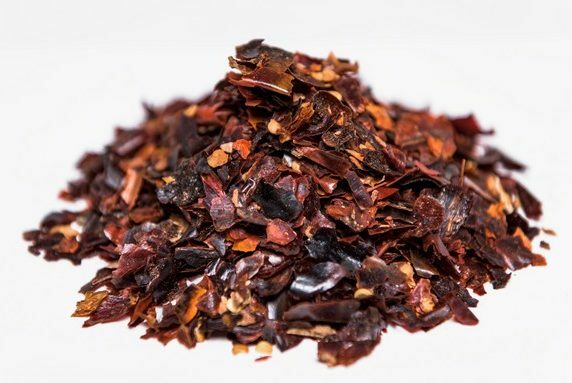 This spice is primarily used in salsas, marinades, and rubs.